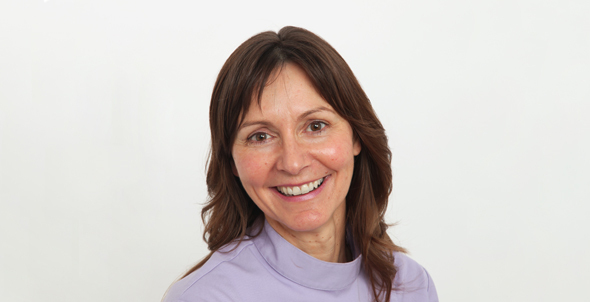 Our dental practice has been owned and run by dentist Maxine Flynn for more than 20 years and is renowned for giving patients the personal touch with its warm, welcoming and compassionate staff, who go out of their way to make patients feel comfortable and relaxed. Dentists Maxine and Hannah, hygienist Kim and therapist Laura each pride themselves in building up personal relationships with their patients. As a private dental practice, we can ensure that every patient sees the same dentist for treatment, meaning we can make long term decisions about the care of their teeth instead of suggesting quick fixes. In fact, some of our patients have been with us for over 30 years! For high-quality dental treatments delivered by local dentists you can trust, look no further than Acorn Dental Practice in York. Gentle dentistry from a caring, friendly practice. We provide high quality dental care for all ages. We are committed to preventative techniques which means fewer treatments and a healthier smile. Acorn Dental Practice - Dental surgeons in Acomb, York. High quality dental care for all ages. Dental treatments to cosmetic dentistry.